while I am pledged to You. I lost both my head and feet. to pledge itself to you. 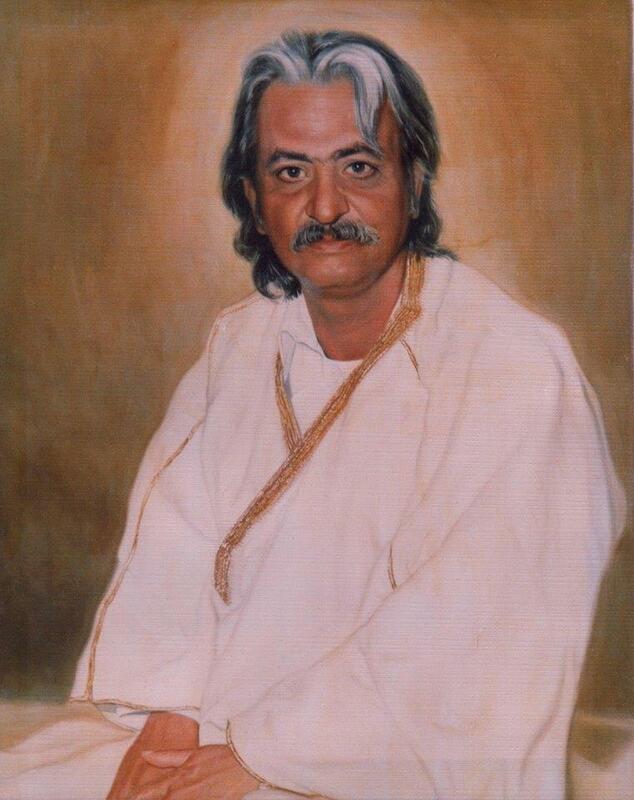 Sunday, December 10th would have been the 91st birthday of Dr. Javad Nurbakhsh (12/10/1926 – 10/10/2008), the late and much beloved Master of the Nimatullahi Sufi Order, may God sanctify his secret. In his memory, this poem is dedicated. 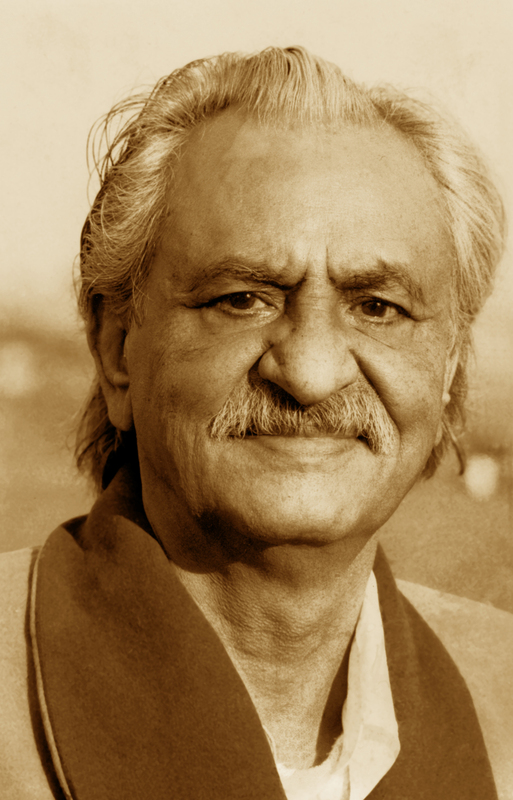 Saturday, December 10th would have been the 90th birthday of Dr. Javad Nurbakhsh (12/10/1926 – 10/10/2008), the late and beloved Master of the Nimatullahi Sufi Order, may God sanctify his secret. In his memory, this poem is dedicated. Monday, December 10th would have been the 88th birthday of Dr. Javad Nurbakhsh (12/10/1926 – 10/10/2008), the late and beloved Master of the Nimatullahi Sufi Order, may God sanctify his secret. In his memory, this poem is dedicated. Friday, October 10th is the six year anniversary of the death of Dr. Javad Nurbakhsh, for over 50 years the Master of the Nimatullahi Sufi Order, and for 17 years, my Master (may God bless his soul and raise him to the highest rank of His beloveds. Ameen!). Monday, December 10th would have been the 86th birthday of Dr. Javad Nurbakhsh (12/10/1926 – 10/10/2008), the late and beloved Master of the Nimatullahi Sufi Order, may God sanctify his secret. In his memory, this poem is dedicated. Ya Pir! Ya Hayy! Ya Haqq! October 10th is the four year anniversary of the death of Dr. Javad Nurbakhsh, for over 50 years the Master of the Nimatullahi Sufi Order, and for 17 years, my Master (may God bless his soul and raise him to the highest rank of His beloveds. Ameen! ).